A quick mix of images to show the ordinary, the ‘between-the-monuments’, life of one of the world’s most famous cities – Rome. 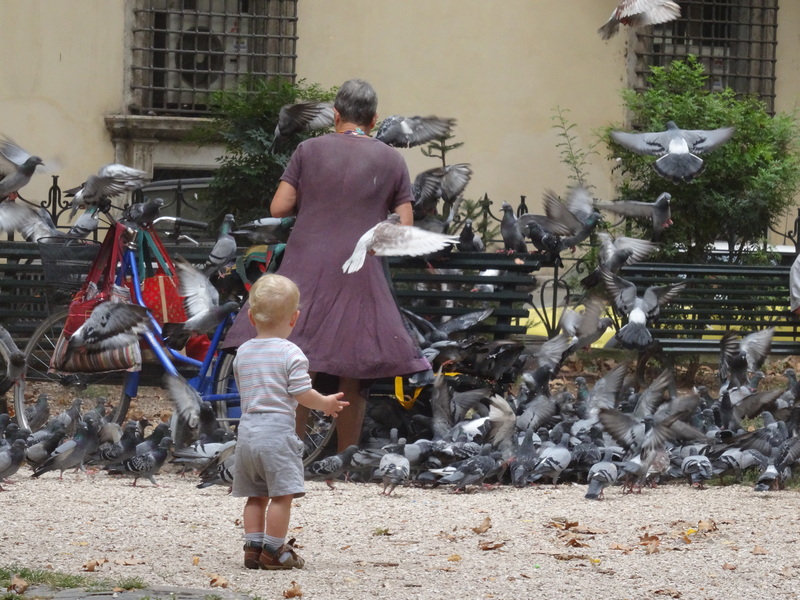 This entry was posted in Italy, Rome and tagged Irish pub, photographs, pigeons, Rome, shop dogs, the Tiber. Bookmark the permalink.